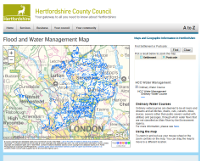 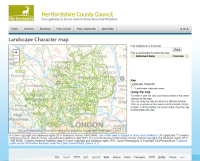 What is Geographic Information and what is a Geographic Information System? 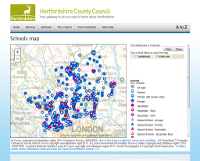 How do maps convey information? 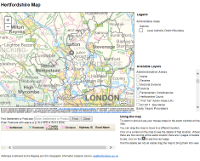 How is information extracted from maps (and why are they important)?